After receiving your entry, we will contact you to confirm your place in the talent show. *Prizes are awarded in the form of gift cards. No cash will be given as prizes. 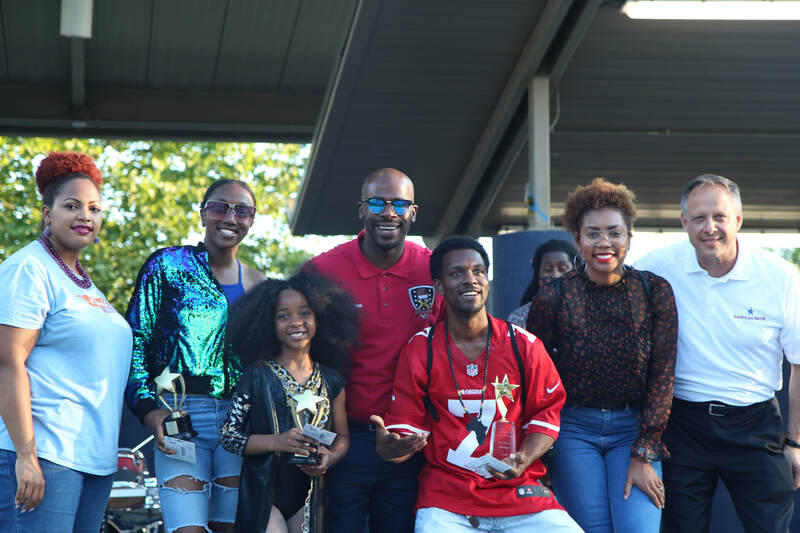 Congratulations to the winners of Camden's 4th annual city-wide talent contest! On Thursday, June 28th ten contestants competed for $250 and their chance to perform for 6,000 people at Camden Jam 2018!